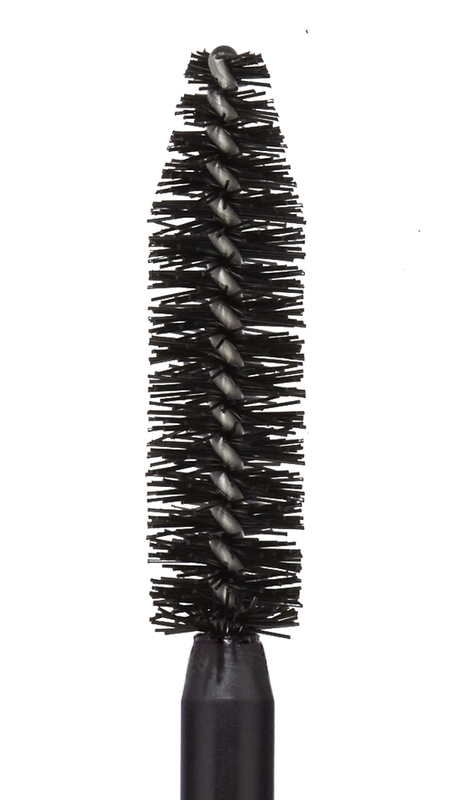 Our new volumising brush is in the tradition of the eyelash brushes of old. Its stiffer fibers are highly effective for separating lashes, creating a real halo effect. Repeat application for a more intense effect could not be easier. Every look is possible - from completely natural to highly dramatic. No clumping and no lash breakage! Waterproof!